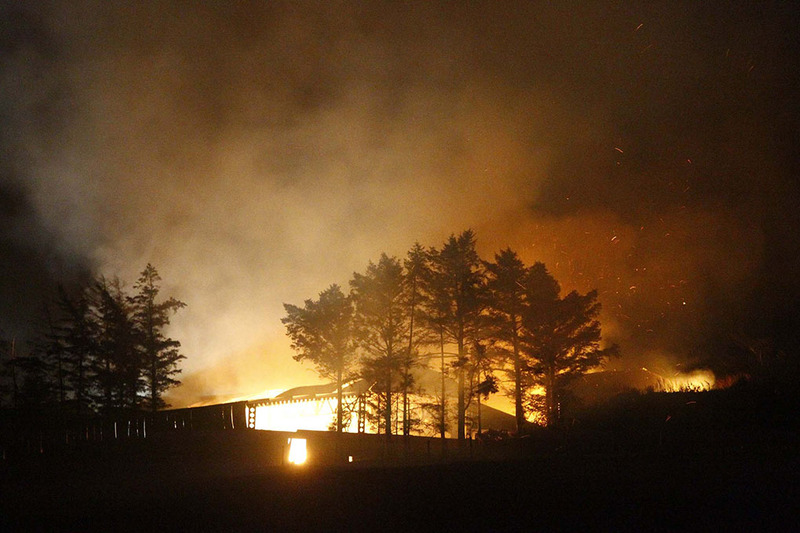 Gardai in Arklow are making a renewed appeal to the public following a farm fire in Barniskey, Avoca on Sunday night. Speaking on East Coast FM’s Morning show, Garda Declan Lynch described the scene on Sunday night a horrific and said as many as 200 cattle died in the blaze. It is understood the fire started between 10 and 10.30pm and fire services from Arklow and Rathdrum spent over 12 hours at the scene. Garda Lynch said it was the third incident of its kind on this farm. He appealed to anyone who may had seen anything suspicious or anyone in the area at the time, if you can assist the Gardai with their investigation call Arklow Garda station at 0402-32304 or the Garda confidential line at 1800666111.